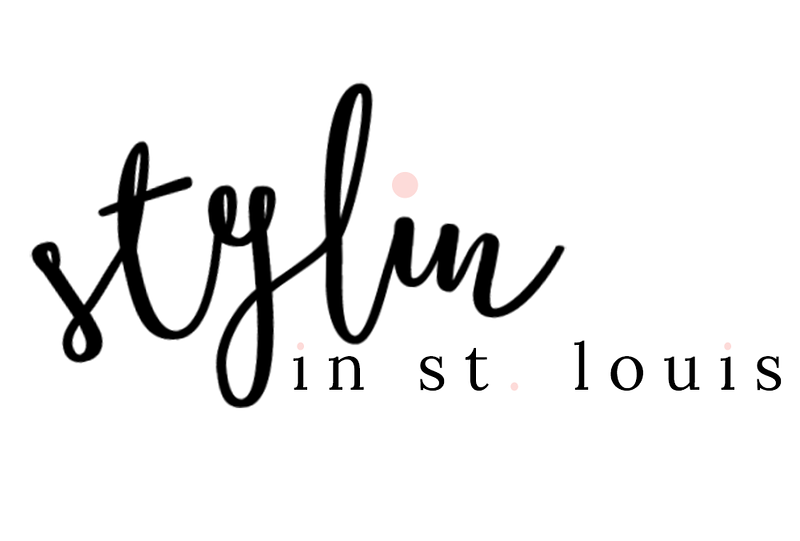 Stylin in St. Louis: Spotlight of the Week: Faux Fur…. 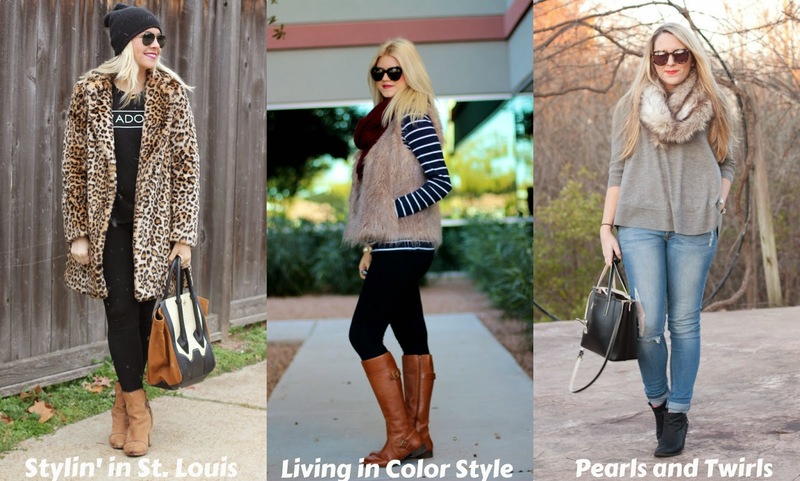 Spotlight of the Week: Faux Fur…. Happy Thursday! I have been eyeing a leopard coat for quite some time. I finally found the perfect one and I love it! Cannot wait to wear it through the winter! Faux Fur is our spotlight of the week this week! Come share with Elle and I! 1. 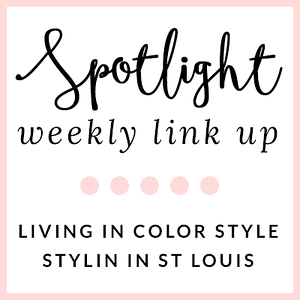 We kindly ask that you follow the two hosts: Elle from Living in Color Style and Jacqueline from Stylin' In St. Louis via Bloglovin or GFC and of course our co-host Katie of Pearls and Twirls . Spotlight: Our spotlight of the week is Morgan of Pampers and Pearls. 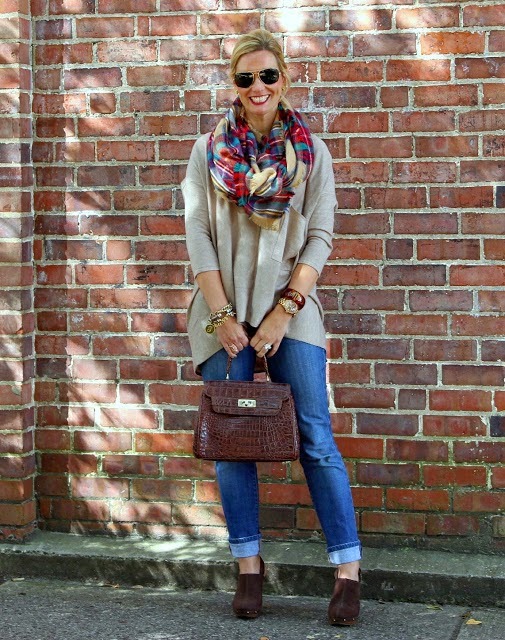 We love Morgan's super comfy looking sweater paired with her fab blanket scarf! Perfect look for fall! Be sure to check her blog! Next week: Next week we will not be hosting a link up because it is Thanksgiving! Our next spotlight weekly theme is sequin and sparkle. See you in two weeks! Love this coat I so wish I could wear something similar. Love your faux fur ladies! I've been wanting a fur vest or scarf myself! love the coat!perfect casual glam! That coat is a dreeeeeeeam! Love that it's Forever21- so it didn't break the bank! Great find, babe! Forever21 has been killing it with coats this season! I am a little ashamed to say I bought my second on from them yesterday.... Love the leopard and how you styled it with the black and tan! Wow! That coat looks fabulous on you! Your coat is fab! Love everything about this look! I love this coat!! And it's from Forever 21, even better! Wow, I WANT that leopard coat! Amazing! You look incredible. You know I love the Faux Fur trend. Around this time last year I co-hosted with you ladies for this very same trend - Fur. Your coat is gorgeous and as always you look pretty in a beanie. Sooo obsessed with your faux fur coat - the animal prints make it look so sensational! Love your coat!!! So fun and cozy! P.S. Hope to see you for TBT Fashion link up. I love everything about your outfit - so glamorous, but edgy! That coat was an amazing F21 find, and I think your beanie ties the whole look in perfectly. Love this! Anything with faux fur is such a staple piece! Love the coat! I've been eyeing the same one, and I just may have to pull the trigger. Those booties are gorgeous as well! PS- I'd love for you to stop by and link up your favorite look from this week! I can't believe that jacket is from Forever 21! It looks so expensive! I love your whole outfit! Well, I think it is safe to say I need this jacket! I saw your instagram teaser last night and couldn't wait for the full post today and you did not disappoint! I love love love this look! Lovely leopard print coat! Can't believe its from Forever 21!?! I so need a fun coat like this! Love it! And F21?! Man, I need to go in there... it has been a few months, but I've been seeing some great finds! that coat is amazing!! looks very luxe for the price. Love that coat! I have been wanting a leopard coat since last year. So fabulous! Great look! That coat is awesome and I need one.